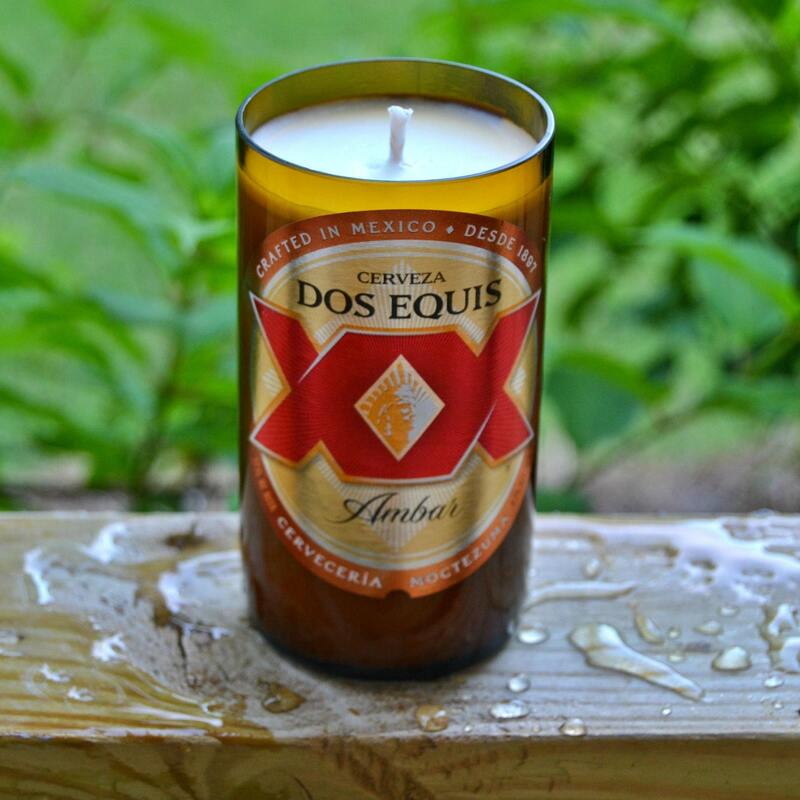 This up-cycled eco-friendly candle is made from a reclaimed Dos Equis Amber beer bottle that was destined for the landfill. Our candles are made from earth friendly sustainable soy wax and lead-free all cotton wicks. All of our fragrance oils comply with strict standards to ensure the utmost quality and safety. Please choose your desired scent before checking out. We have access to over 800 of the finest candle scent oils produced. 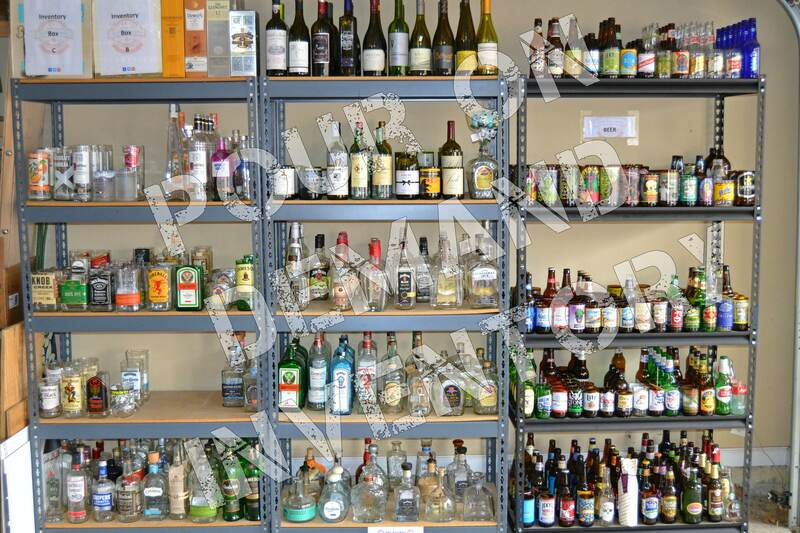 Below is a sampling of some of our best sellers that we keep on hand. 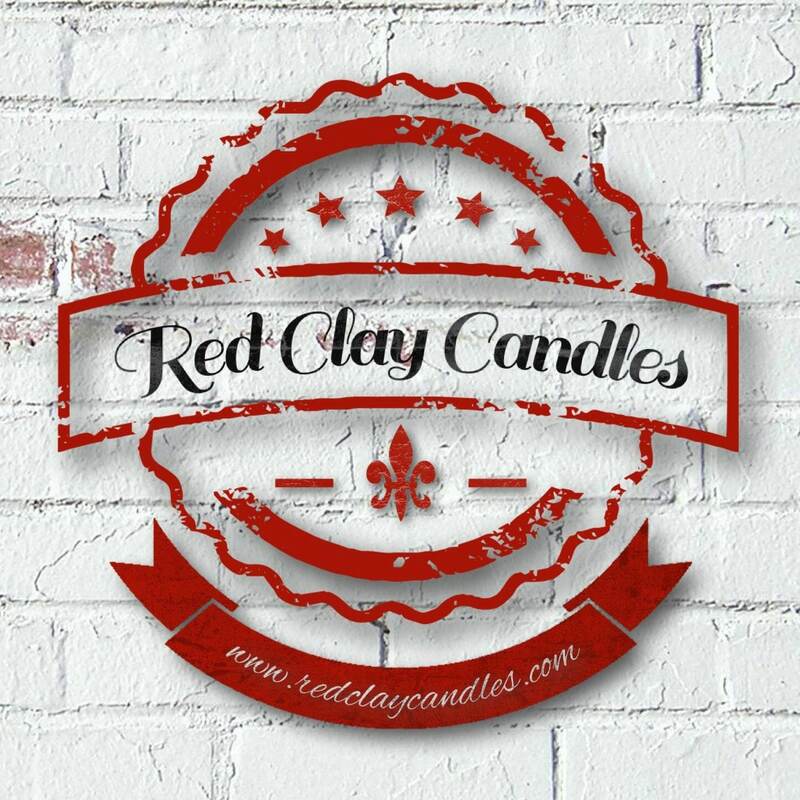 For custom projects, we are happy to special order a scent that is just right for your unique candle. *Establish a “memory burn” - A memory burn is essentially a complete wet pool of melted wax. 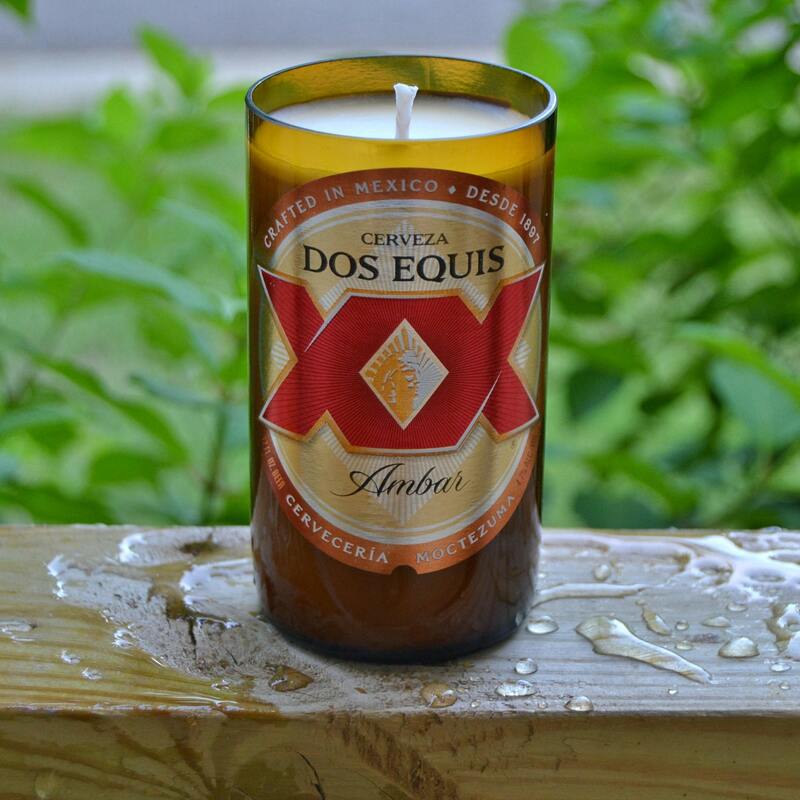 This wet pool will encompass the entire top portion of your candle (and be approximately 1/2 inch in depth). What the memory burn establishes is a pattern that every time the candle is lit, it will retain the memory of a full melt pool. This will reduce tunneling and the excess of un-melted wax along the sides of the jar, leaving them clean. Another advantage to a memory burn is the hot scent throw. Ensuring a memory burn in your candles will allow all of the scented wax to be used. *Trim the wick - It is important to keep your wick trimmed to 1/4 inch to ensure the proper burn, and keep the wick trimmings out of the melted wax. *Care: Little to no care should be needed but if some candle wax sticks to the inside of the glass you can use a hair dryer on the warm setting to even them up. Additionally, burning soy candles for two or more hours at a time ensures even melting along with trimming the wick to 1/4" or less after each burn.